Tibet Overland Tour has changed its route and starts from Another mountain border of Nepal called Rasuwaghadi . after the APril 2015 Earthquake the former border Tatopani got damaged and chinese authority has opened the new border to nearest mountain which is known as international border to inter tibet for all visitors around the world . you can start a drive from Nepal capital Kathmandu and reach Everest base camp and drive more to Lhasa on this Overland Tour . 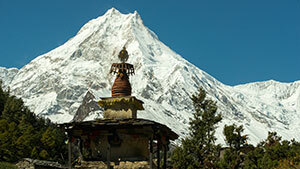 In the morning, you can see the sun rise on the top of Mt Everest, and have a full view the magnificent Mt. Everest standing like a snow-capped pyramid in front of you at Rongpuk, which is the vantage point for watching Mt. Everest.Then you may trek from tent to Base camp 4/km one way or go to EBC by local bus.After base camp, you can visit Rongphu Monastery which is the highest monastery in the world (5000m) and belongs to Nyingma sect.After noon, drive back on that same bumpy road to reachTingri on Friendship Highway and move to Sakya.Stay ovenight in Sakya. 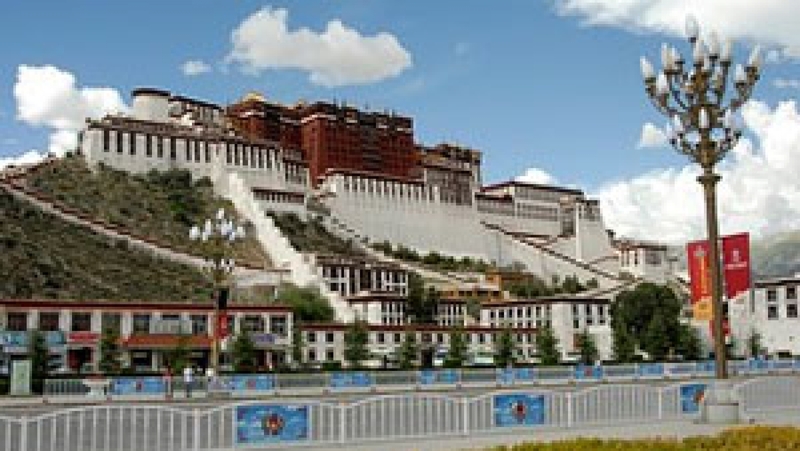 Today, you will visit the Potala Palace, winter palace of the Dalai Lama. 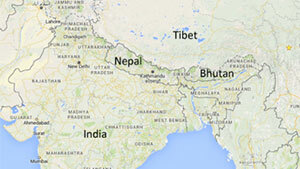 It is started since the 7th Century by the 33rd great king of Tibet. The Paace contains the gilded burial stupas of past Dalai Lamas and meditation Cave of the 33rd great king of Tibet.After lunch, we head to Jokhang temple, founded by the 33rd great king of Tibet in the 7th century, in order to promote the Buddhist religion. Inside you can see the statue of Buddha Sakyamuni at the age of twelve, perhaps the single most venerated object in Tibet Buddhism. Around the temple Barkhor street where you can do kora( circle religious sites) with pilgrims and locals, and you can buy the souvenirs.Stay overnight in Lhasa. After breakfast, drive along the Sino-Nepal Highway to Old Tingri. Through a series of switchback bends the road ascends to Nyalam within the Matsang Tsangpo gorge and beautiful waterfalls can be seen on the both side of the road. We visit Milarepa cave on the way. 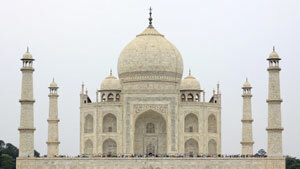 It is the site of the celebrated philosopher’s meditation. The trip continues to pass over two spectacular passes: Thong La pass (5050m) and Lalung La pass (5082m). Along with the two passes, we also get to enjoy fabulous views of the high mountains including Shisha Pangma (8,013m)Then from old Tingri, you will view the amazing scene of Himalaya Range and Mt Everest. Before get into Himalaya Natural Reserve, which average altitude is above 5000m, you need thoroughly acclimatize the high altitude at Old Tingri.Stay overnight in Old Tingri.